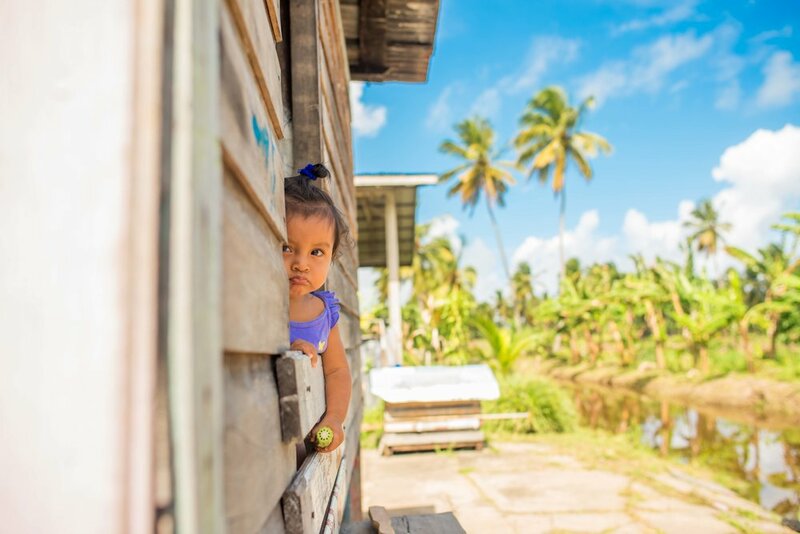 From our base in Guyana - a lush 700-acre paradise in The Pomeroon River - we aim to be the Caribbean's largest grower and producer of coconut water and coconut oil. Why coconuts? Why the Caribbean? Why now? Our partners. Our people. Our footprint.